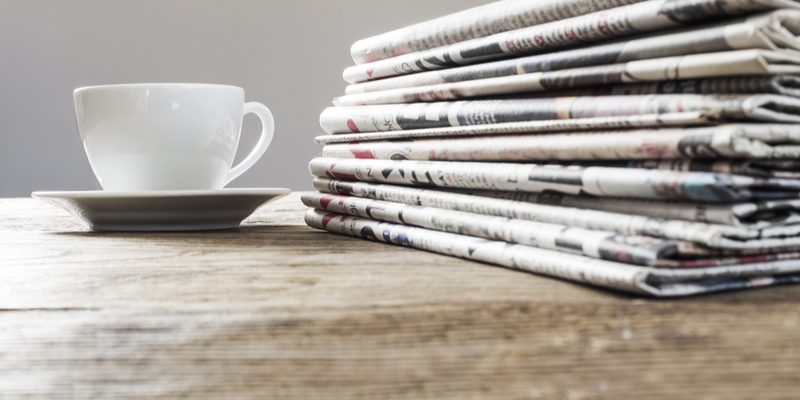 Get the most important recruitment news delivered to you every Monday with our TL;DR updates. Time is valuable, so make sure you use that time wisely to catch up on the latest industry news. Graduate Programmes have blossomed in recent times, with many applicants finding them an excellent stepping stone when leaving college. For some, it can be hard to dive straight into a full-time position after a busy 4 years of studying. Half the battle is finding the right graduate programme that suits that individual. Every company has a different structure, salary and culture, so it’s important for the graduate to ensure they are the right fit before accepting an offer. Yes, grads want a headstart and start learning straight away. BUT more importantly, they want to progress and move up the ladder. Which will eventually lead them to more money! Economists fared well here with salaries increasing by 27 percent over the same period. 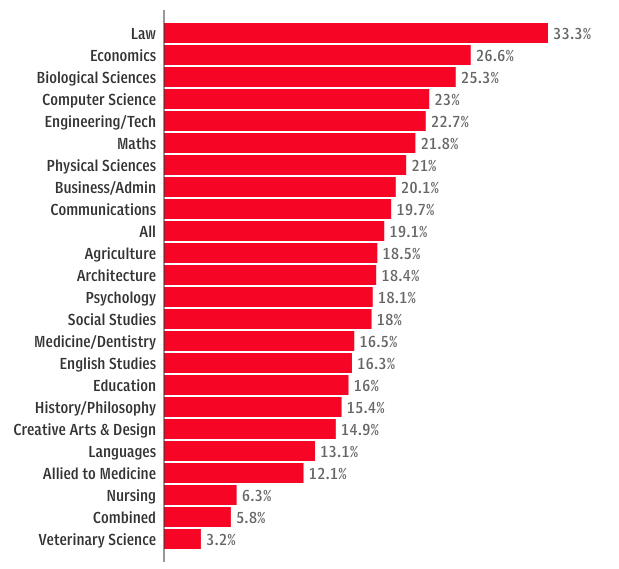 Other than law, the top eight subjects for pay progression were all science-based. Today, companies are really bumping up their efforts in creating a diverse workforce. If you read our blogs, you’ll know we’re true advocates of diverse workforces and promote diversity initiatives on a regular basis! With that, there has been an increase in fresh interview techniques when approaching candidates. One of the latest trends in finding diverse talent is that of ‘Blind Hiring’. 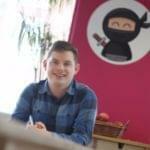 I’m sure many of you by now have heard of Blind Hiring and what it entails. If you don’t, find out all you need to know here. In a recent article for Forbes, John Feldman looks at some interesting facts about blind hiring and when it first became ‘ a thing’. That said, there’s no doubt that blind hiring helps remove unconscious bias from the interview process. 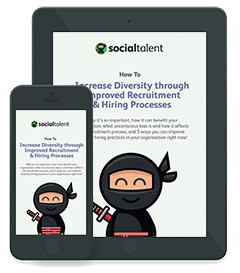 Talent Acquisition is dead, the War For Talent is now a War For Skills. SocialTalent’s Johnny Campbell ventured over to NYC last month where he spoke to a packed crowd at #DisruptHR. Johnny emphasises the need to shift our approach and focus on developing our own talent instead. Watch his 5 minute talk below. Make sure you have your say and let us know on Twitter!